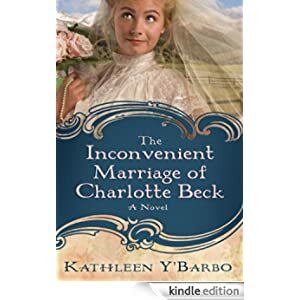 Daniel offers them a deal they can’t refuse: if they agree to marry, he will save Alex’s family from financial ruin and grant Charlotte the freedom to go to college. Reluctantly the couple agrees, but in private they plot to annul the marriage as soon as possible. Buy this historical inspirational romance for only $1.99 today.